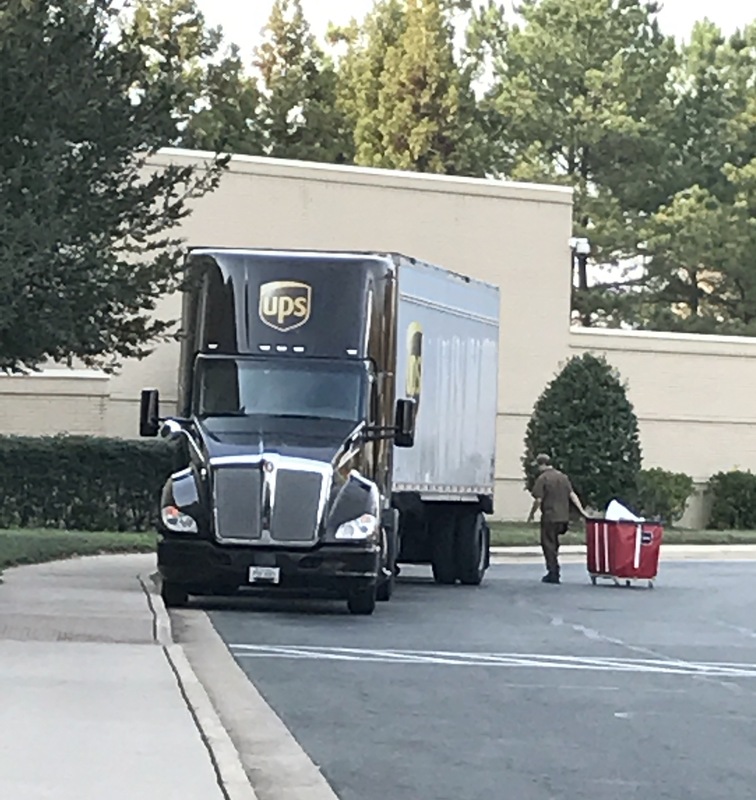 You know it’s the Holidays when UPS shows up at the mall in a semi instead of a box truck! Hahahahaha!! Hopefully your Black Friday adventures were a successful mission!! Don’t forget though, a lot of stores aren’t done with their offers on Friday. It’s like an appetizer to Cyber Monday!